Through 10 issues each semester, “The Bison” newspaper is a vital source of information for students at Harding University. 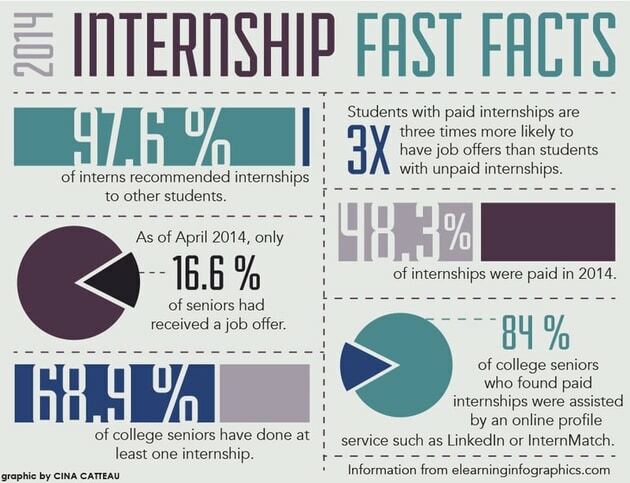 The information is frequently enhanced by a variety of graphics and illustrations, making content and statistics easily digestible. 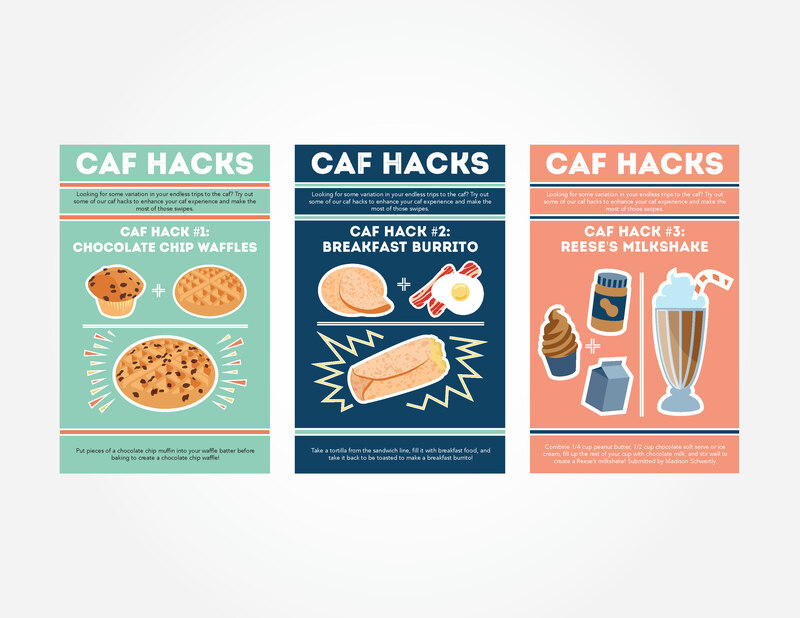 The “Caf Hacks” series of graphics was a stand-alone piece in 3 consecutive issues, demonstrating ways for students to creatively combine items in the campus cafeteria. Above: "Caf Hacks" series, published in several consecutive newspaper issues. 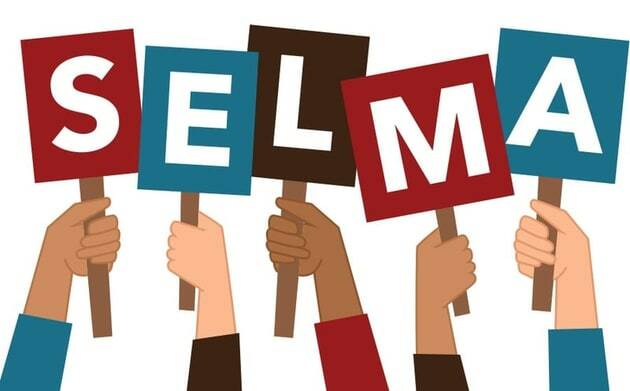 Left: "Selma" graphic to accompany an article reviewing the movie. 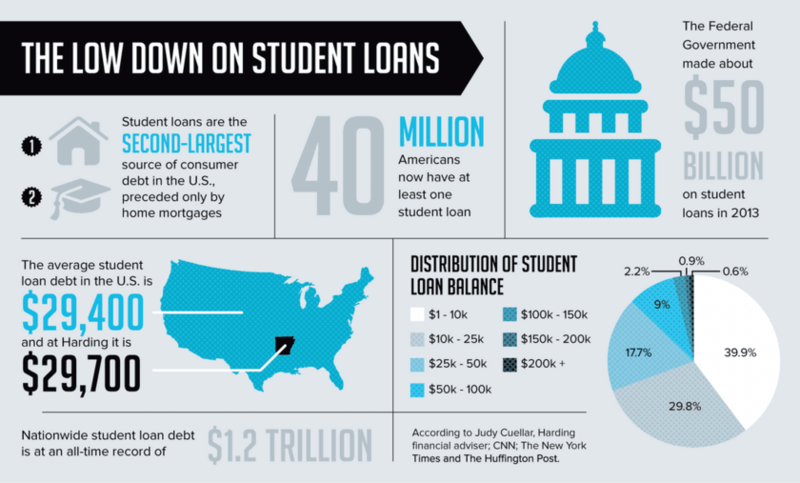 Below: Infographic informing readers about student loans. 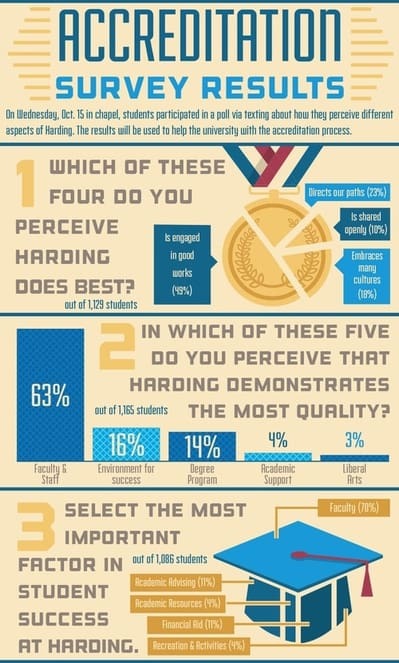 Above, left: Infographic detailing the results of a student survey. 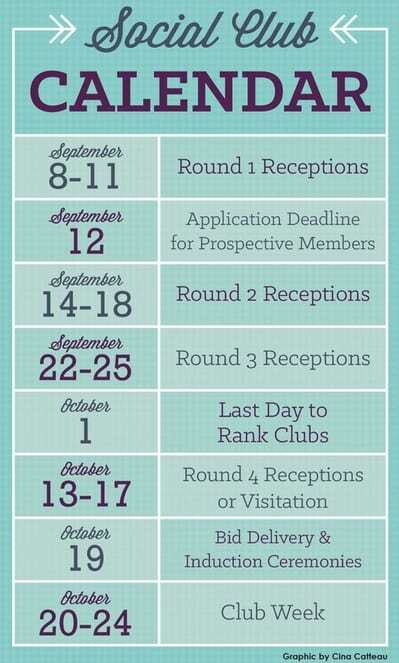 Above, right: Calendar informing students of the process for joining a social club. 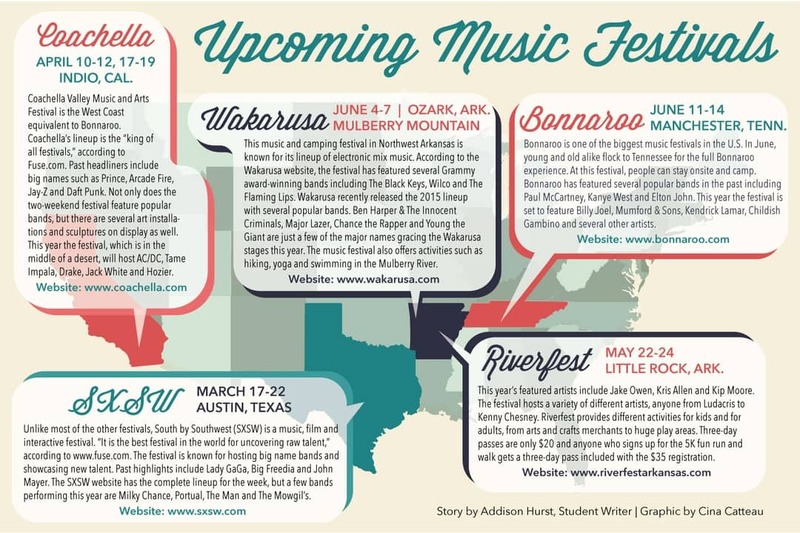 Below: Infographic describing various music festivals nationwide.